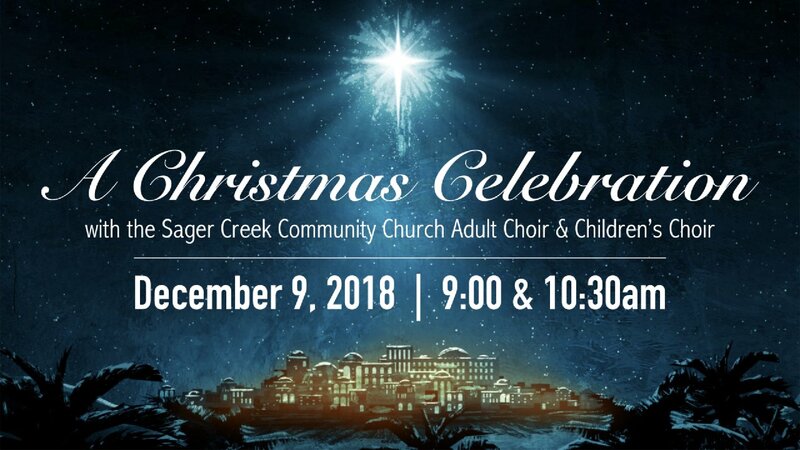 Celebrate the wonder of the Christmas season with us through special choral music, Scripture, and Christmas carols. 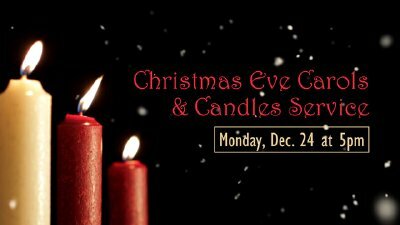 Enjoy familiar carols and special music from our church family's traditional Christmas Eve service. 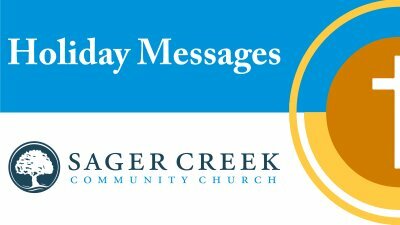 Join along as Jim Henderson brings a Christmas Message on Sunday morning.  Join along as Jim Henderson brings the Thanksgiving message on Sunday morning.